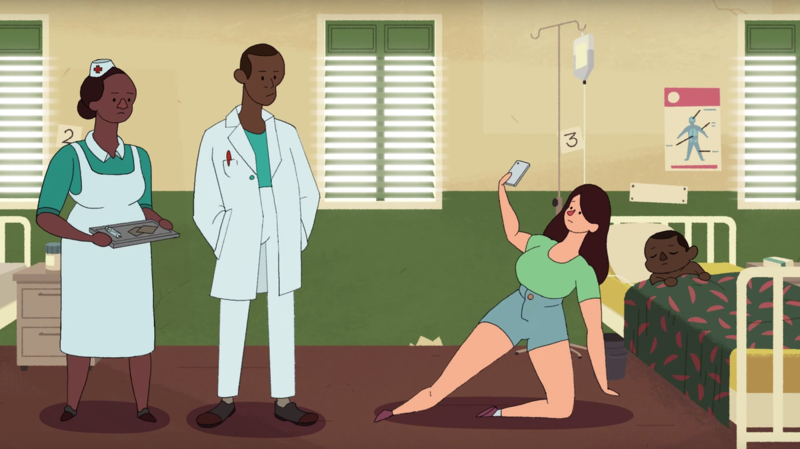 A Social Media Guide To Taking Ethical Selfies In Low-Income Countries : Goats and Soda You may think it's a noble idea to photograph yourself helping poor children in a faraway country. A new campaign has a different perspective. Think before you snap that selfie.